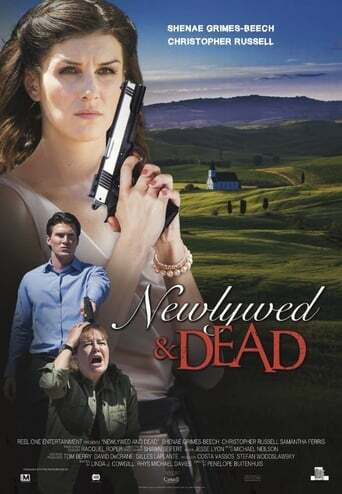 Young newlywed Kristin begins to doubt her husband Jay's love when his aunt and rival is found murdered. Kristin starts to investigate the death, and Jay's checkered past, only to become his next target. Starring: Shenae Grimes-Beech, Samantha Ferris.